There are many smartphone device users who need to open and use PDF files daily for their work. There are so many reasons why you need to use PDF files- from a digital manual or a way for filling forms and distributing eBooks etc the ability to read and use PDF documents just adds a lot of teeth to the device’s utility. Just like Android that is open to different PDF apps for managing, merging, creating or splitting PDF files Firefox OS as a web platform is open to development other than its in-house launches. So while Firefox has incorporated its own PDF reading feature users have complained of a patchy function. 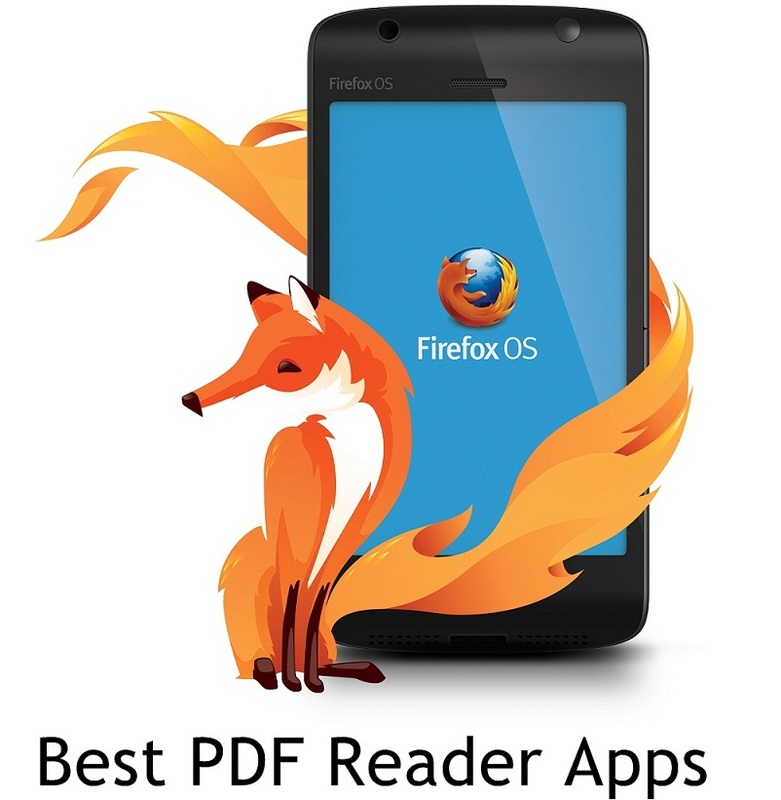 Mozilla is onto getting it right but in the meantime you can also download a PDF reader app for viewing and using PDF files. 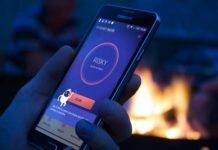 One such app has been developed by Jhon Klever. Known as File Manager the app lets you view any PDF documents apart from a range of other functions like playing multimedia and manage files, folders on the device SD-card. It functions by using building blocks and also icons available in FileTypeIcons. 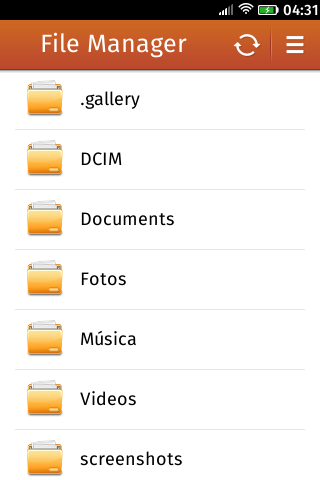 The File manager is available in version beta 1.0. It has a simple yet effective way of viewing your PDF files on Firefox OS smartphones and can be downloaded from the Mozilla marketplace using the link given here. So get the app for free on your Firefox OS phone and enjoy its functionality.